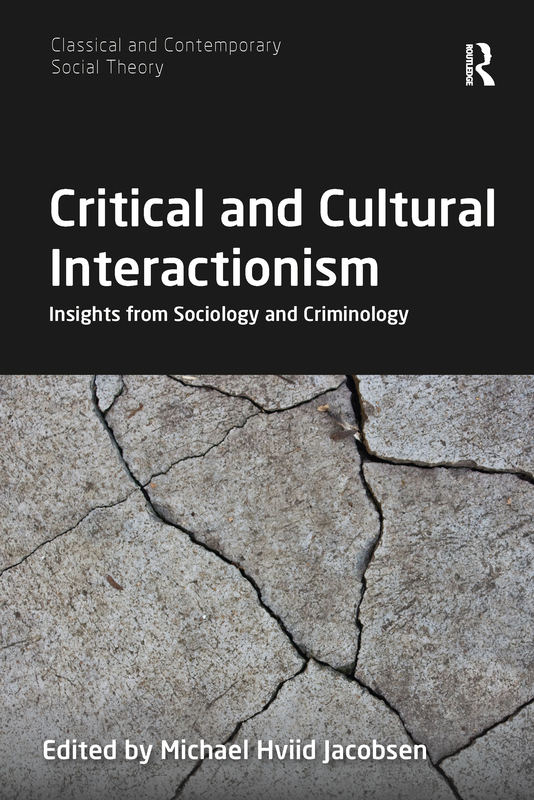 One of the longest standing traditions in sociology, interactionism is concerned with studying human interaction and showing how society to a large part is constituted by patterns of interaction. In spite of the work of figures such as Robert E. Park, Everett C. Hughes, Erving Goffman, Herbert Blumer, Norman K. Denzin and Gary Alan Fine, interactionism – perhaps owing to its association with the perspective of symbolic interactionism – remains something of an odd man out in mainstream sociology. This book seeks to rectify this apparent neglect by bringing together critical social theories and microsociological approaches to research, thus revealing the critical and cultural potentials in interactionism – the chapters arguing that far from being oriented towards the status quo, interactionism in fact contains a critical and cultural edge. Presenting the latest work from some of the leading figures in interactionist thought to show recent developments in the field and offer an overview of some of the most potent and prominent ideas within critical and cultural criminology, Critical and Cultural Interactionism will appeal to scholars of sociology with interests in interactionism, social theory research methods and criminology. Towards a reorientation of interactionist sociology?